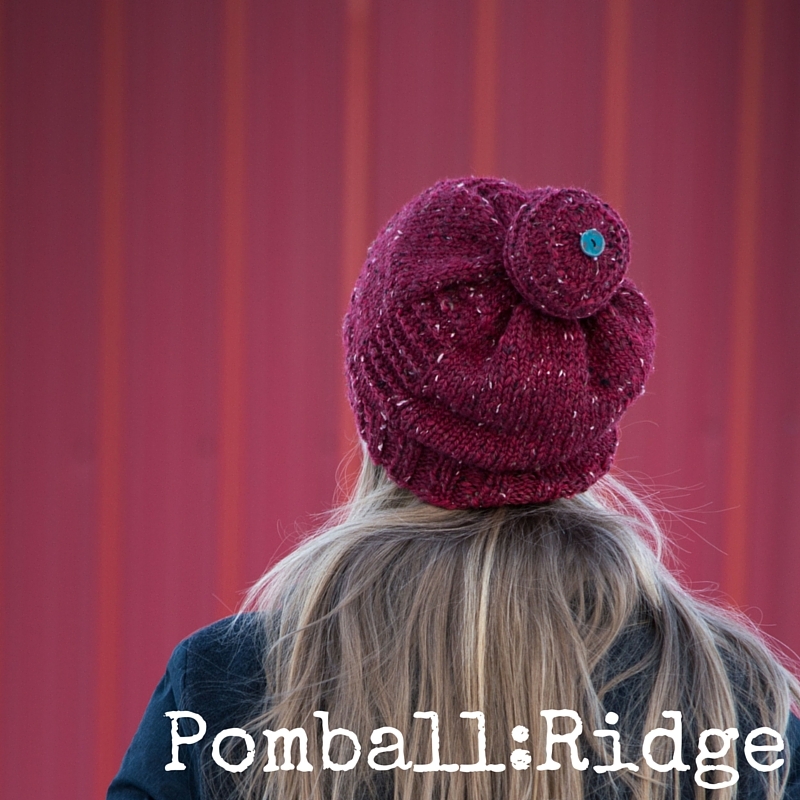 Pomball: Ridge is full of energy. 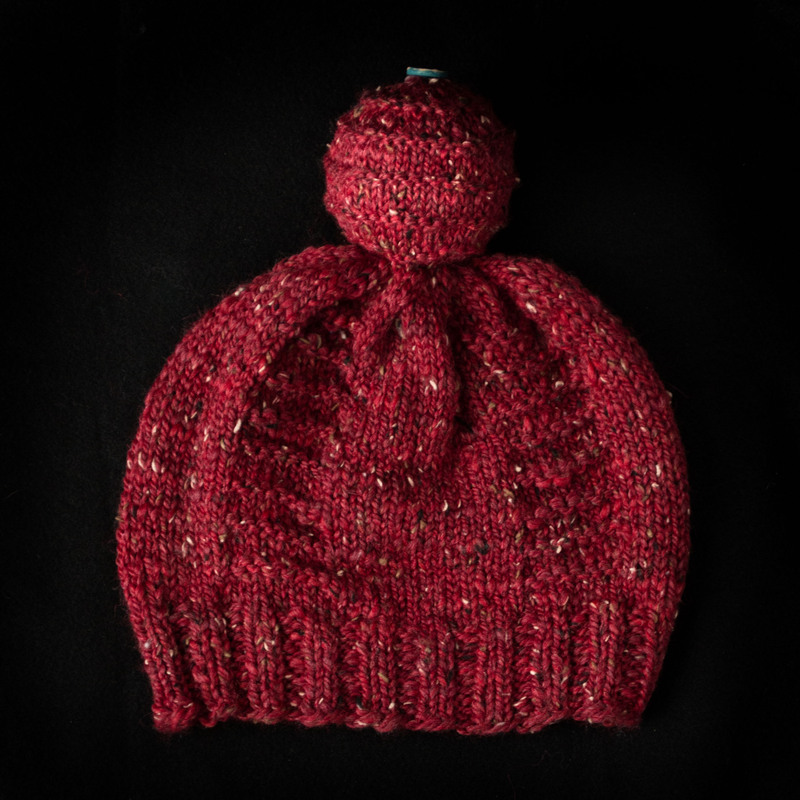 I gave simplicity free range and then topped it with a large, whimsical, button-trimmed pomball. 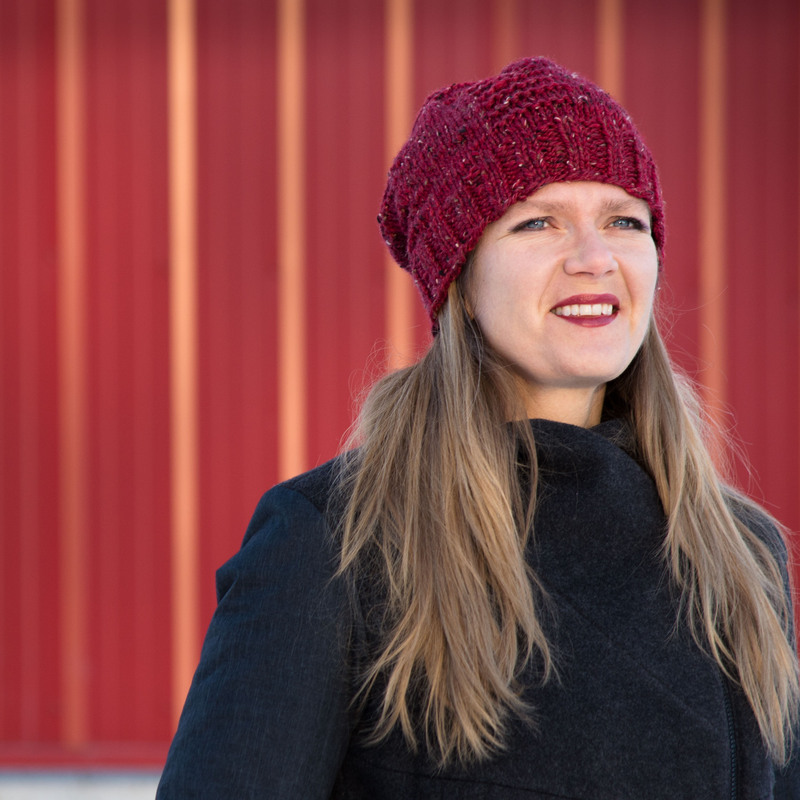 Three ridge sections dominate the hat, but a plain section at the back lets the slouch do its thing. I love the button on this! Pattern has written instructions and includes a photo tutorial for attaching the pomball. 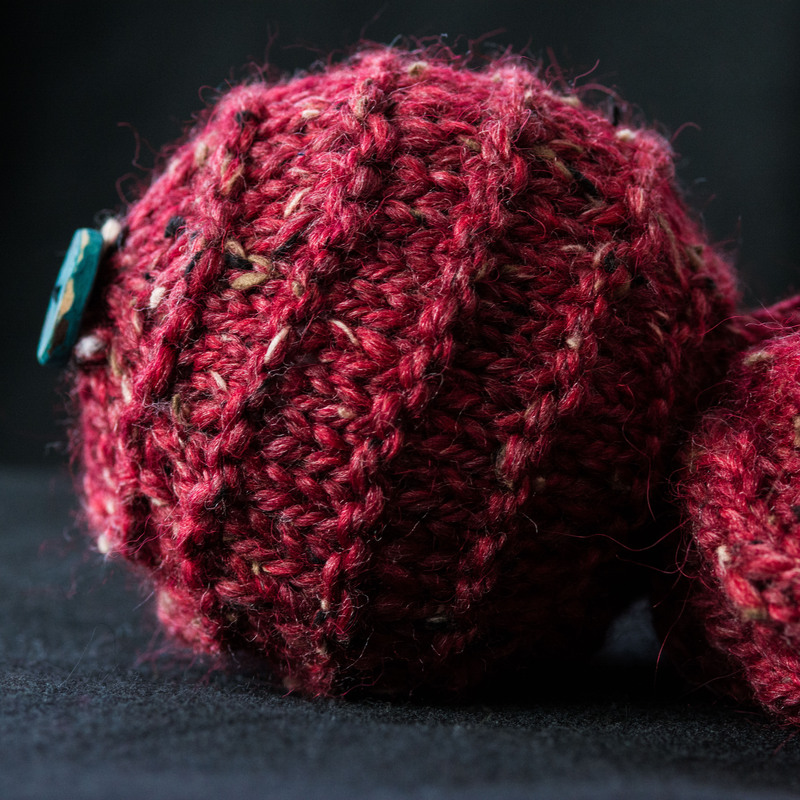 Pomball comes in two sizes. 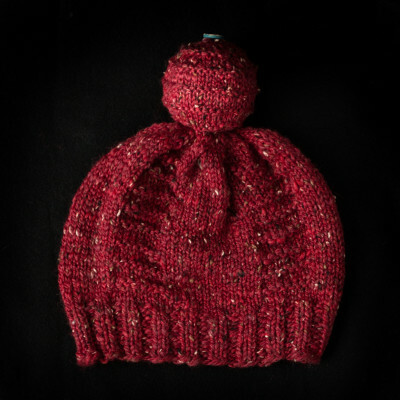 Approximate Yardage bulky weight with 15% buffer: 65 (110, 150, 160, 170) yds / 60 (100, 140, 145, 155) m Largest sizes will use entire skein. You may wish to buy 2 skeins of recommended yarn to ensure you have enough for your project.